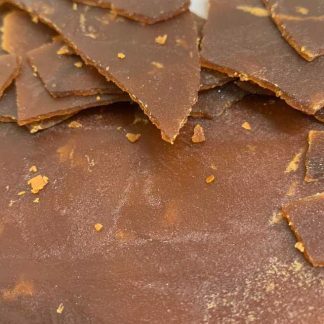 Introducing our newest slabbed extract RATIOS Reserve Slabs with Pure Hemp Terpenes. 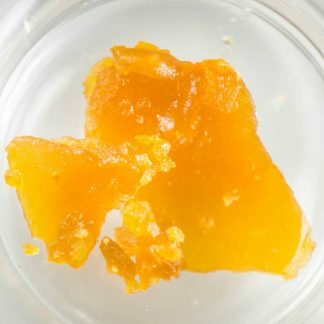 RATIOS is the purest and cleanest organic Colorado crumble you’ll find on the market, extracted with only alcohol and water. 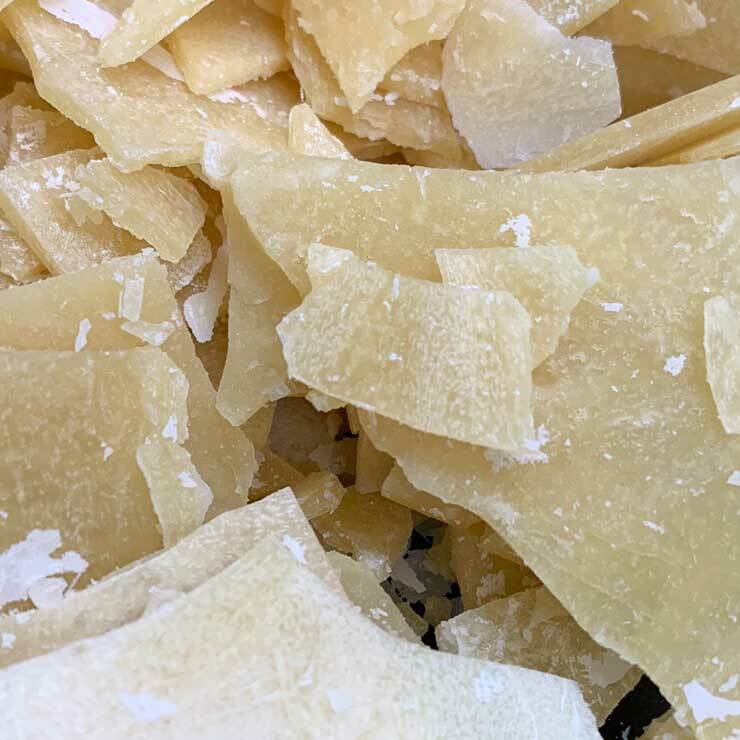 The slab form comes from a slightly different extraction process than the crumble, and the team is hard at work on R&D to create these extractions. 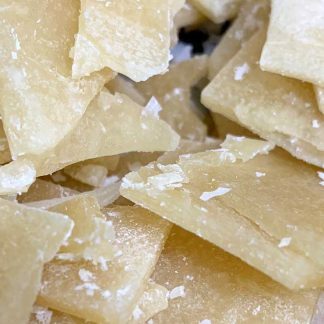 The Reserve slabs are crafted from our hand-selected Pure Hemp Terpenes from the same fields as the premium Ratios Single-Source Crumbles. The beauty of crumble is its complex cannabinoid profile. With isolate, you are only getting CBD. This is a great product, but it doesn’t have much soul to it. With these full spectrum extracts, you’re getting it all! The CBD percentage may be lower than isolate, but the CBG / CBC / CBN / CBD-v are much higher. The natural terpenes really carry through to the end product on these single-source batches. My favorite part about this process is that the terpenes are cleaned up and the finer notes of the strain really shine through. In the same way a dab doesn’t taste the same as smoking the same flower, these extracts bring a whole new side of the plant to life. The Reserve Blend Batch No. 25 has a light floral flavor with a hint of pine.